Sunny has over 13 years of optical experience at field. She is the practice manager at Bankstown and is very passionate about optical dispensing. 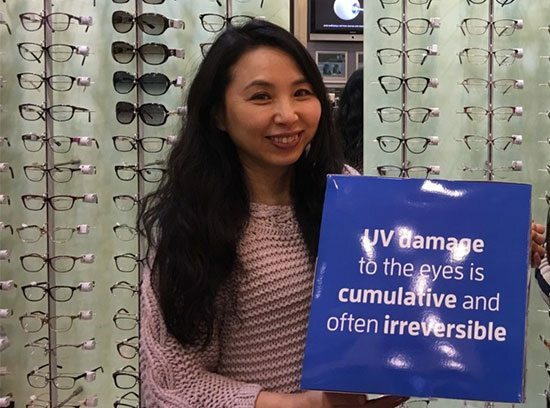 Sunny’s experiences has allowed her to be a consultant for all types of optical lenses and frames, especially for complicated prescriptions and specialty frames such as sports glasses, safety glasses, and other occupational spectacles. As the practice manager, she is involved in the training of all new staff, delegating roles and being responsible for the work environment. She attends all training events to keep up with her product knowledge and provides excellent expertise when it comes to customer service. In addition to English, Sunny speaks Korean. 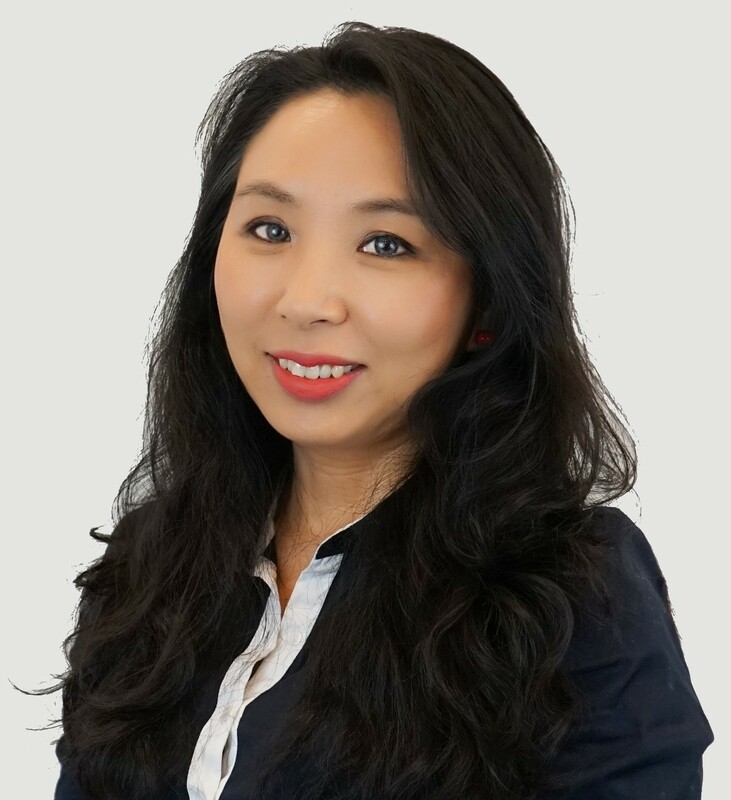 Despite more than a decade of experience, Sunny is passionate about expanding her knowledge and skills and never misses an opportunity to do so. This 2017 she is attending an optical dispensing course at Randwick. Sunny enjoys reading fiction books and writing as a hobby.